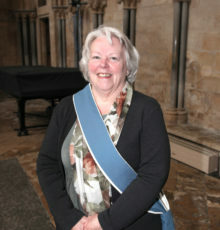 Lincoln Cathedral is incredibly grateful for the support of our volunteers. For general enquiries please use the ‘Send a message’ links for areas of interest. Alternatively, please complete and return the online application form, please click here to download the form. 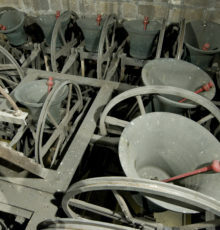 The Company of Ringers ring on a regular basis for main services and for special occasions. This small group make and maintain vestments, altar linen and other textiles used in the Cathedral and other parts of the Diocese. 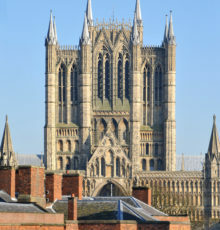 Welcoming visitors to the Cathedral, providing directions and basic information at the busiest times, such as at weekends, the Lincoln Open Day and Christmas Market. 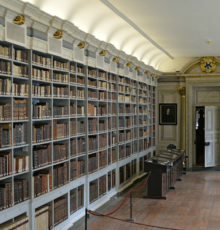 Volunteers act as stewards in the Wren and Medieval libraries during normal opening times, explaining the collections to visitors. 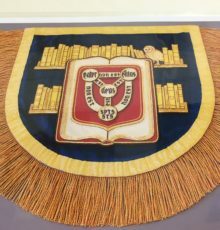 A small team also works behind the scenes cataloguing, indexing and caring for the books. 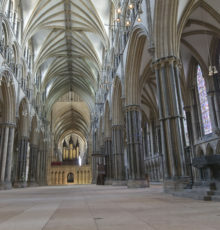 Tower, roof and floor guides give tours to; pilgrims visitors, schools and other specialist groups on public and private tours. 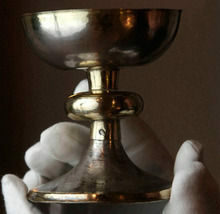 Volunteers keep the Treasury open to the public six days a week 11:00 – 15:00 caring for and explaining the collection Cathedral and Diocesan plate. 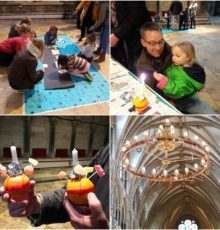 Informal learning volunteers help the Education team deliver a wide range of exciting children’s and family activities during holidays and sometimes weekends. 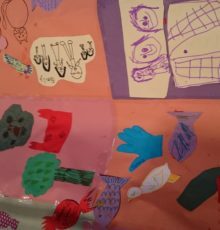 Other tasks include working behind the scenes – helping with workshop preparation, making props and researching. 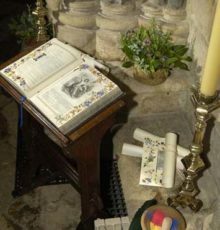 The Stewards’ role is to help with the many events, sacred and secular which take place. 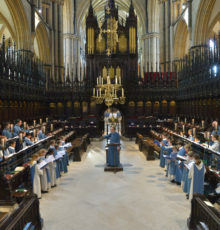 Concerts, graduations, exhibitions are some of the many events assisted by looking after the welfare of all visitors, not least by keeping the Cathedral open until 20:00 in the summer months. 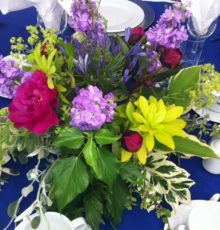 Members’ floristry skills are used to enhance the beauty of the Cathedral throughout the year and regular and special occasions. 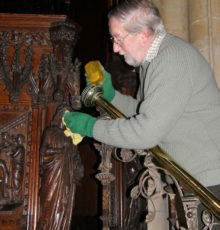 A small team help keep the Cathedral looking spick and span by polishing: wood, silver and brass throughout the building. 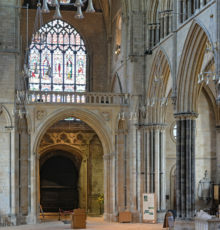 The vergers take part in all ceremonial activities within the Cathedral as well as assisting in the many practical preparations needed to keep the Cathedral open. 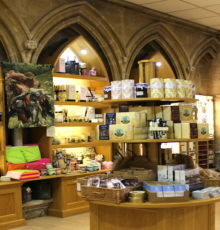 Throughout the year this team use the Cathedral resources to answer a wide range of questions from visitors as well as directing them to the Imp, toilets and refectory. Helping to serve and provide refreshments this team offer a real ministry of hospitality. The Fellowship of St Hugh assist the clergy at services, both large and small. Registered volunteers teach and look after children during our main Sunday Eucharist.